Turn key starter home. 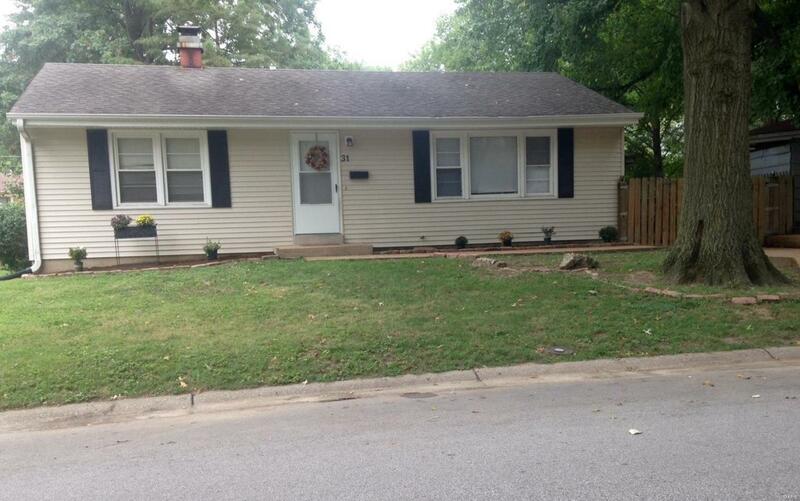 2 bed / 1 bath Full basement / 1 car carport. Completely remodeled bathroom 1 Kitchen including new gas range 1 refrig and newer dishwasher. Newer floors thru entire house. Freshly painted. Newer A/C / Furnace / Water Heater. 6 panel white interior doors, newer tilt-in windows. Maintenance free vinyl siding, gutters, and soffits. Sump pump. This home is practically brand new. Nice large, level backyard. Newer plumbing & ductwork. 100 amp copper box.